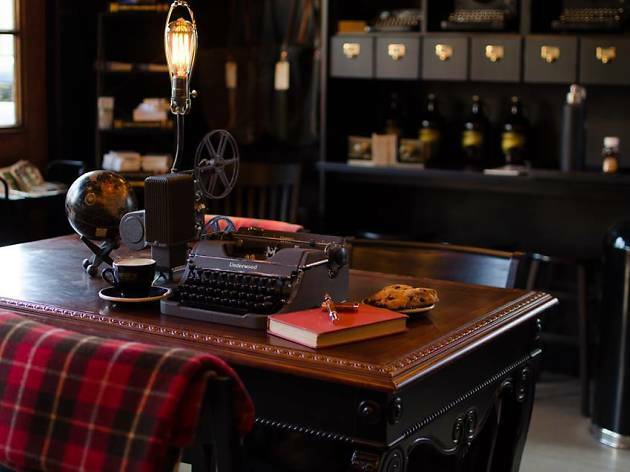 Future Hemingways of the world, it's official—the ultimate writer's haven exists in the heart of Downtown Anaheim. A coffee saloon and wordshop hybrid, Ink & Bean caters to local wordsmiths with Stumptown coffee, homemade pastries and writing supplies—it's a dream combination. 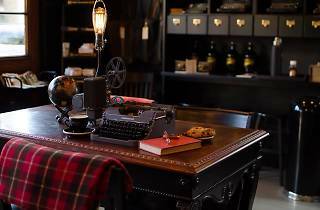 Inside the intimate space, find shelves stocked with a revolving mix of notebooks, pens, pencils, totes, mugs, books and even vintage-style typewriters. By no means is this your Staples-size supply store, but it's definitely your go-to for hipster homework essentials and a fresh cup of joe.